Linda-Ann Bowling is an award-winning Master Coach, International Speaker, Intuitive and Empathic Healer & Master Facilitator who specializes in Hor se Guided Coaching & Learning. As a survivor of trauma and abuse, she is a passionate advocate for women and youth and people from all walks of life who seek to live their best lives. She is also a strong advocate for reciprocal balance in this work and a “do no harm” philosophy as a steward for our 4-legged co-facilitators. When she is not with the horses in workshops or client sessions, Linda-Ann can be found in the corporate boardroom teaching authentic leadership, collaborative teamwork and a variety of communication and conflict resolution skills. Linda-Ann holds many credentials in various coaching, personality assessments, conflict resolution, change management, and marketing programs. 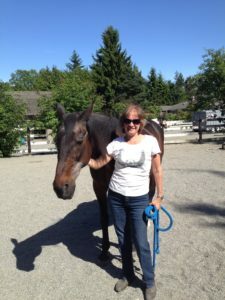 Linda-Ann received her training in Equine Guided Learning through the Adventures in Awareness program with Barbara Rector. (www.adventuresinawareness.net) She graduated with honours. Linda-Ann offers mentorship programs and a 6 month intensive Apprenticeship program. 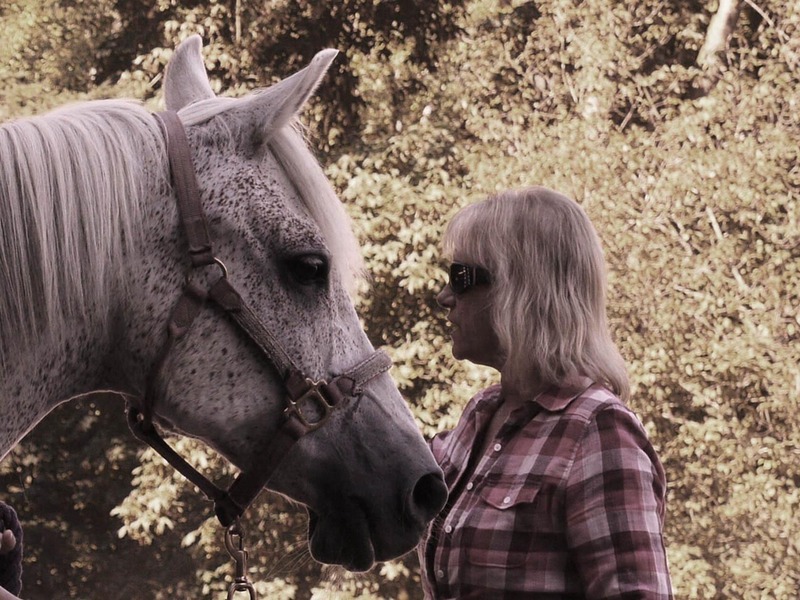 Her book, Horse As Teacher, the Path to Relationship is available through www.amazon.com.